Instructions for use: Enriched in natural oils, this milk *moisturizes the upper layers of the epidermis and soothes the skin. 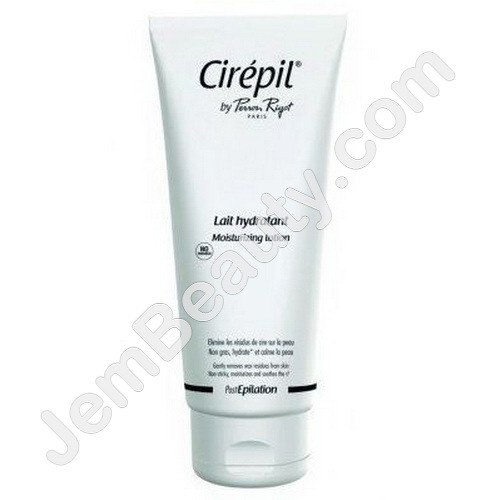 its fluid and creamy texture removes wax residue from skin and penetrates quickly. After waxing, apply to the body and massage until fully absorbed. Recommended for dry skin.